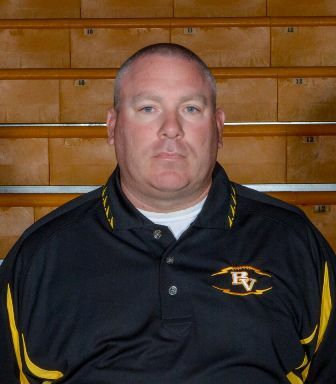 The Bishop Verot Athletic Department would like to announce Mr. John Phillips has been named the Girls Head Lacrosse Coach. Coach Phillips has several years of experience coaching High School athletics, and is excited for this opportunity. Coach Phillips also teaches Theology at Bishop Verot and is a member of the Varsity Football Team Coaching Staff.